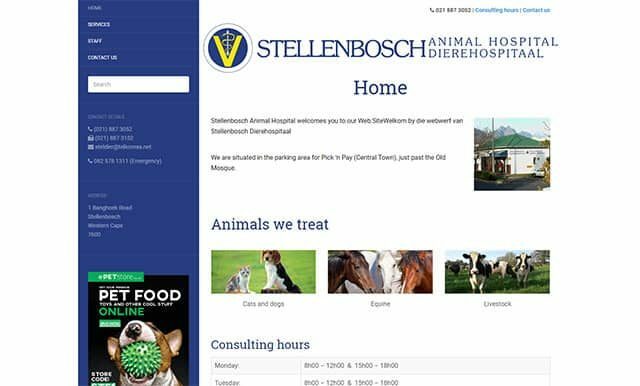 Vetwebsites is the leading provider of websites and internet solutions for veterinarians and the veterinary industry in South Africa. 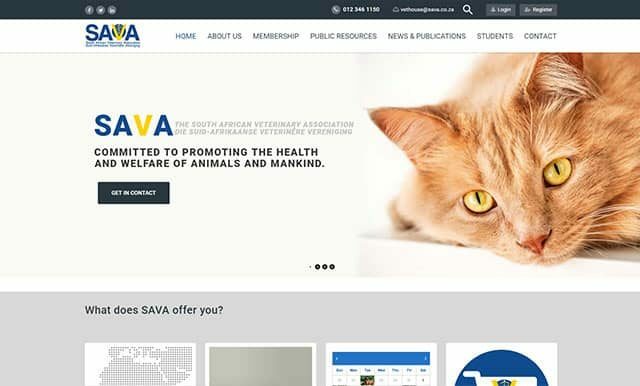 We create visually appealing and functional websites combining our knowledge of the veterinary industry with computer programming (writing software code) and can meet the needs of most veterinary practices when it comes to an online presence at competitive prices. 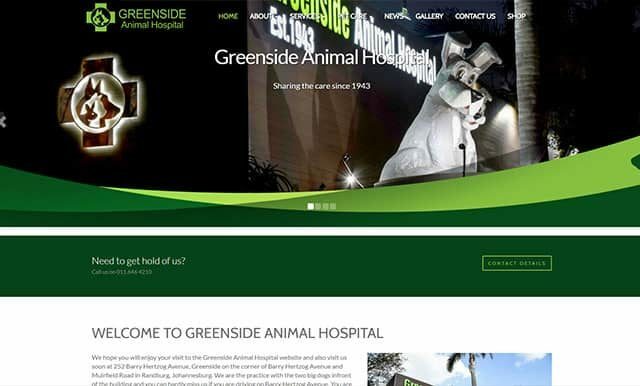 Vetwebsites specialises in website design, content management, integrated e-commerce and backend programming, and we provide website hosting, intranet systems, and ancillary IT products for the veterinary industry. Vetwebsites will assist you with domain registration, domain parking, hosting and search engine optimisation. Most importantly we will assist you, the veterinarian, by making the internet work for you by driving more visitors through your virtual and physical doors and enabling you to provide your clients with the products they need directly from your website. 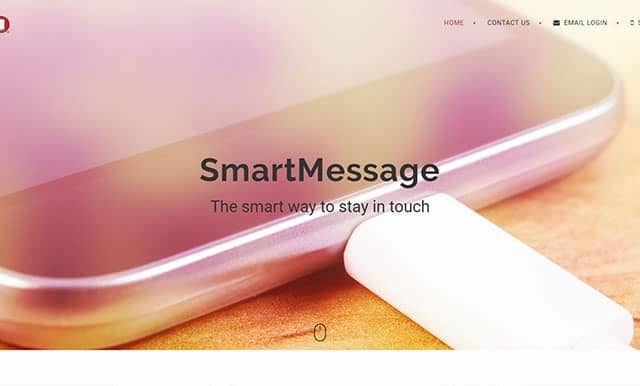 We give you a responsive, mobile-friendly website that is easy to navigate and simple to use. Need an online shop? We’ve got you covered with our e-commerce solution. We are more than capable of creating your graphics for your website. Get a premium website for your practice to stay relevant in this ever-changing technological world. 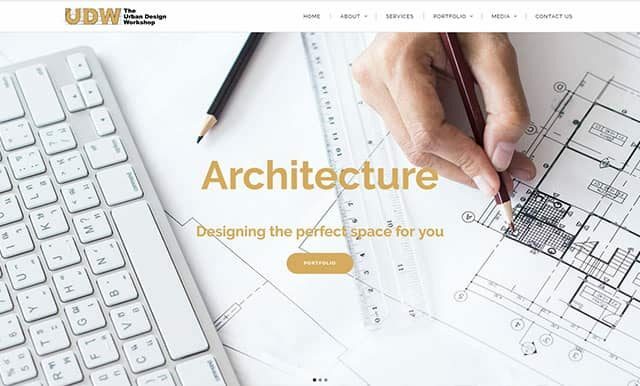 Here are some of our satisfied clients’ websites. Our vision is to stay the number one Internet Company for the veterinary industry in South Africa. 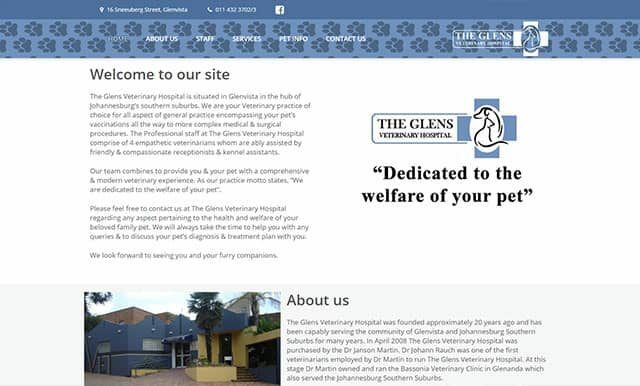 We specialise in developing functional solutions which allow vets to educate clients online and at the same time provide products to them by means of online shopping. We facilitate the process from loading a product onto a website to finally facilitating the sales transaction and getting the product delivered to the client through integrating the supply chain from manufacturer to client (or pet/animal for that matter) electronically by means of our proprietary VetWeb engine. 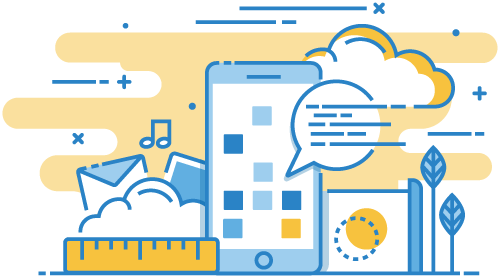 We facilitate the integration of existing business systems and processes with the internet to empower our clients to harness the power of the internet. If our products fail to assist our clients to increase their bottom line, we are not reaching our goal. We strive to assist vets to increase their income while efficiently reducing their costs. 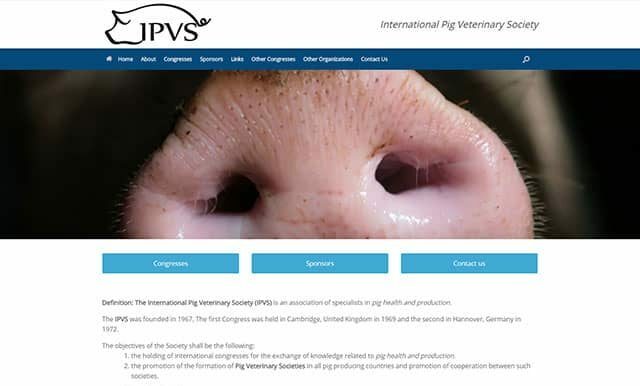 We combine web development using popular programming languages coupled with database solutions to create sophisticated but elegant integrated solutions for the veterinary market. 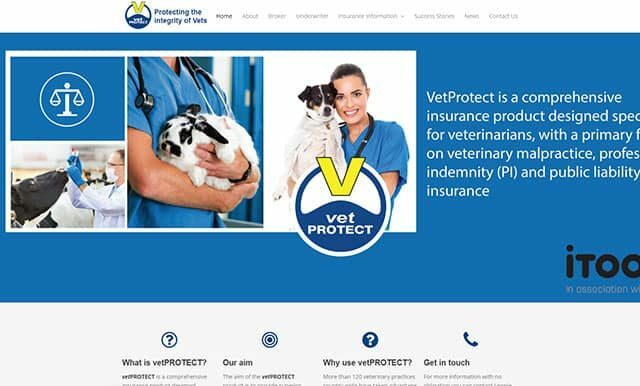 Vetwebsites is at the forefront of the latest developments when it comes to creating web solutions for the veterinary profession.